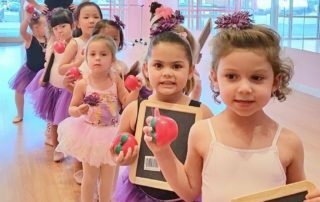 The idea behind our Ballet program for children ages 3-5 is simple; we strive to educate our students with traditional technique, build confidence, and encourage their imagination. 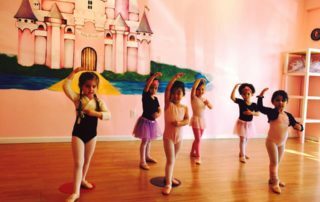 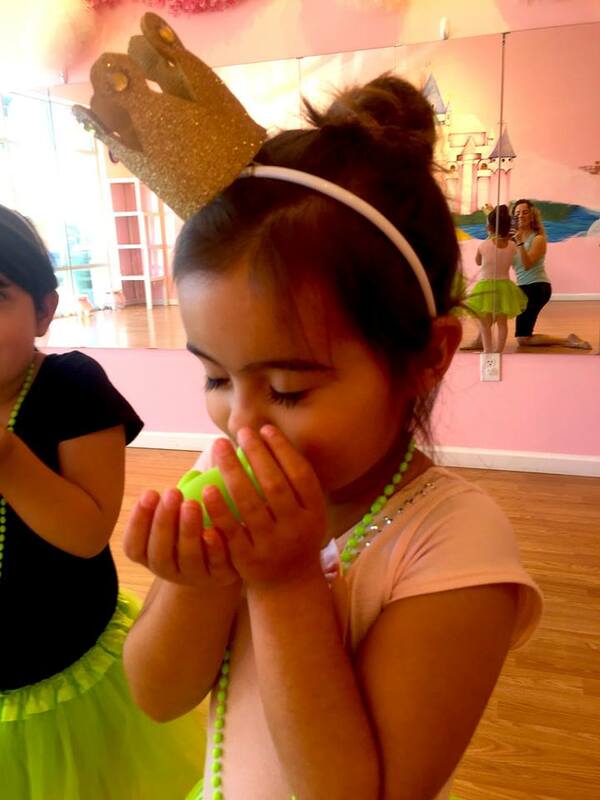 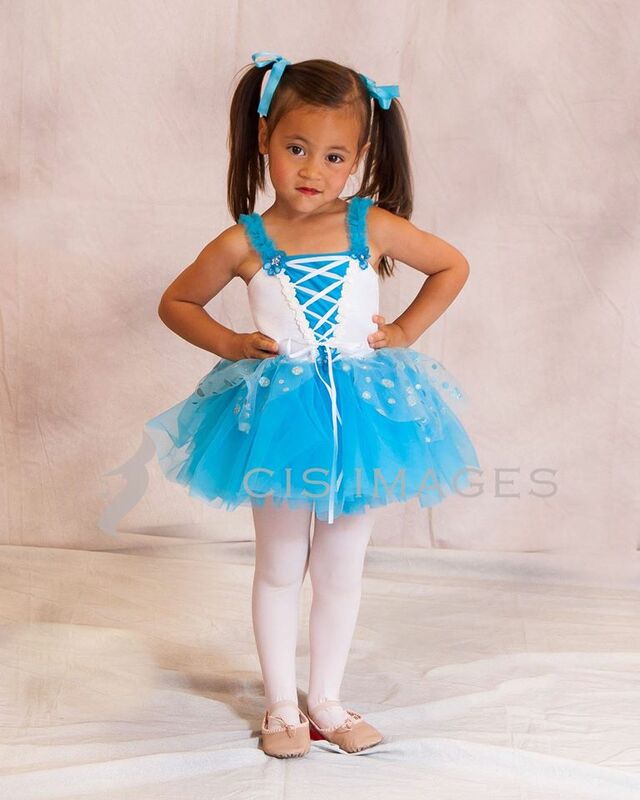 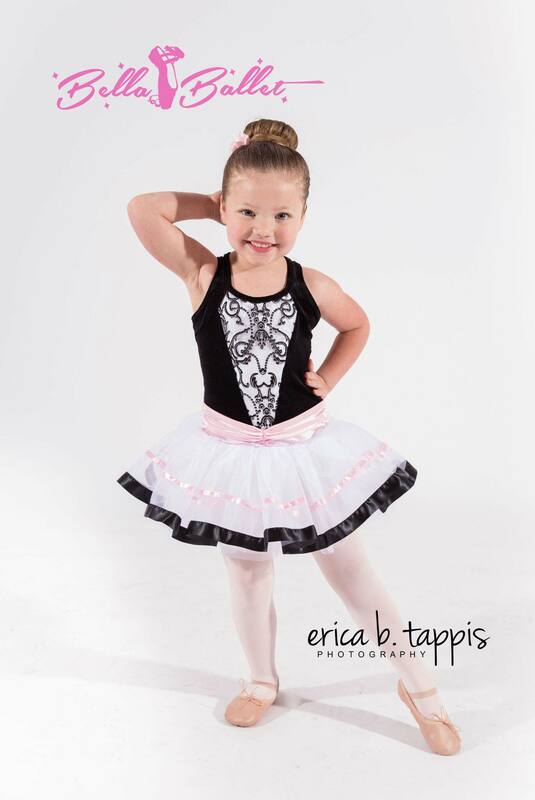 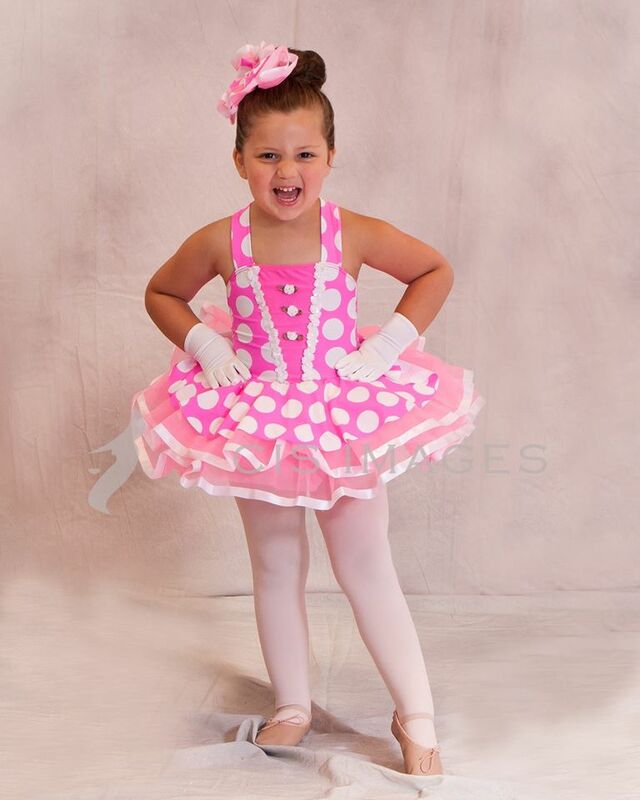 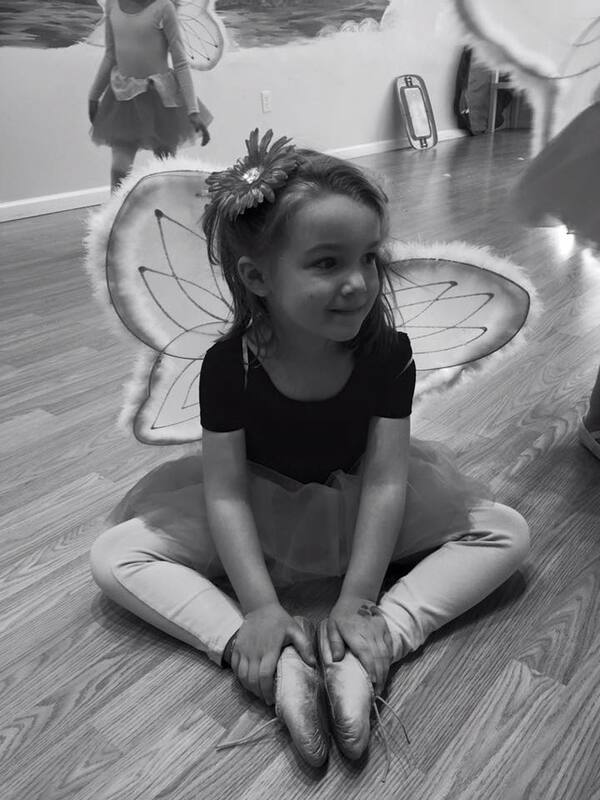 Whether this is your child’s first ballet class, or they have a year or two of experience, we build your dancer’s technique and challenge them to learn new and complex steps. 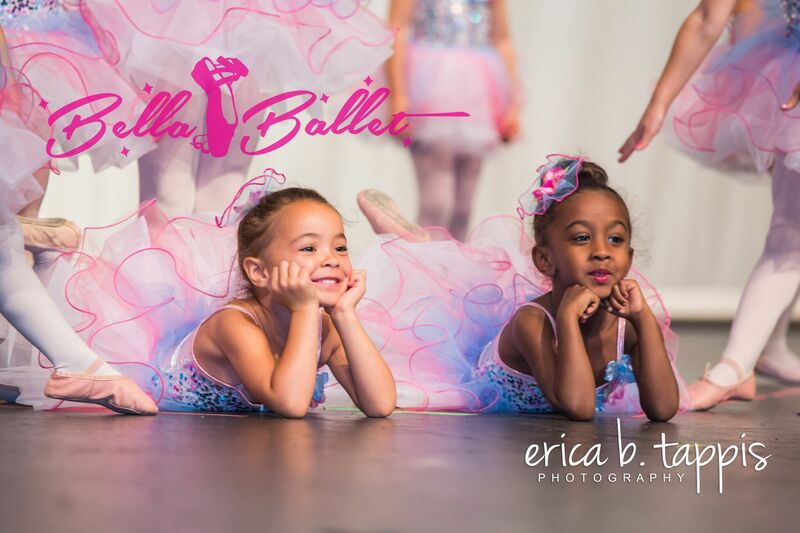 We will provide every student with quality education and individual attention to nurture their love of dance, while incorporating imagery and creativity to encourage our dancers to think in their own, unique way. 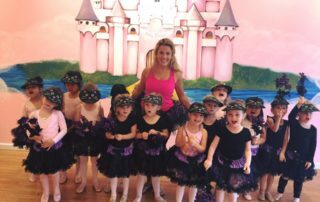 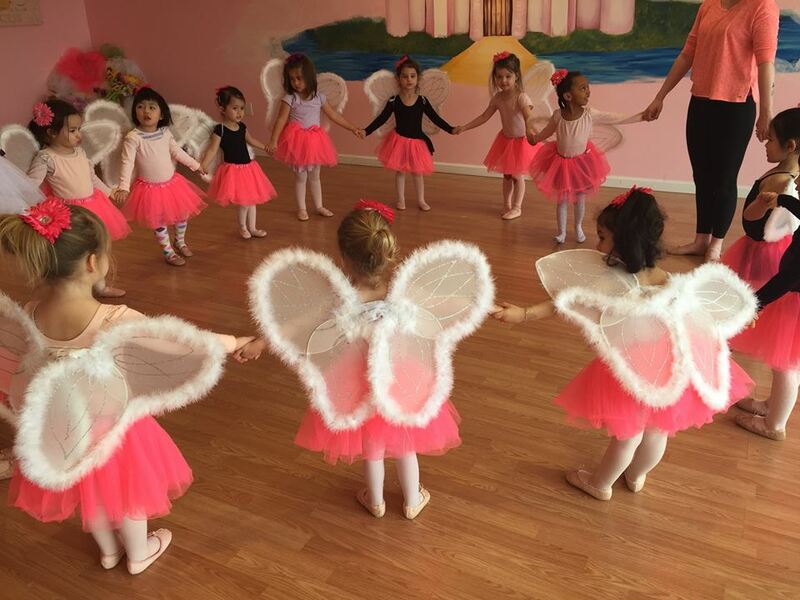 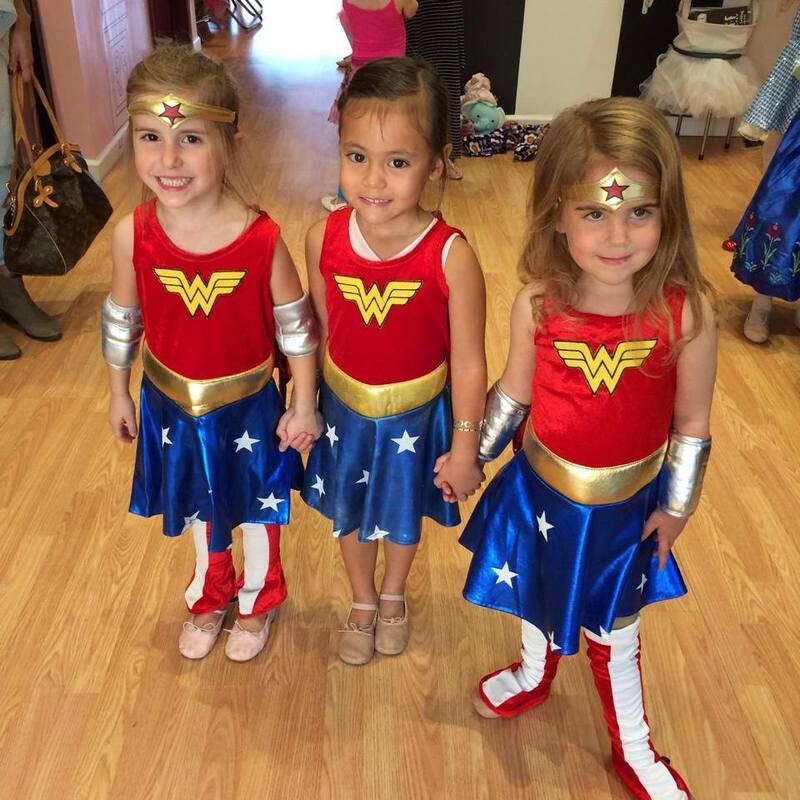 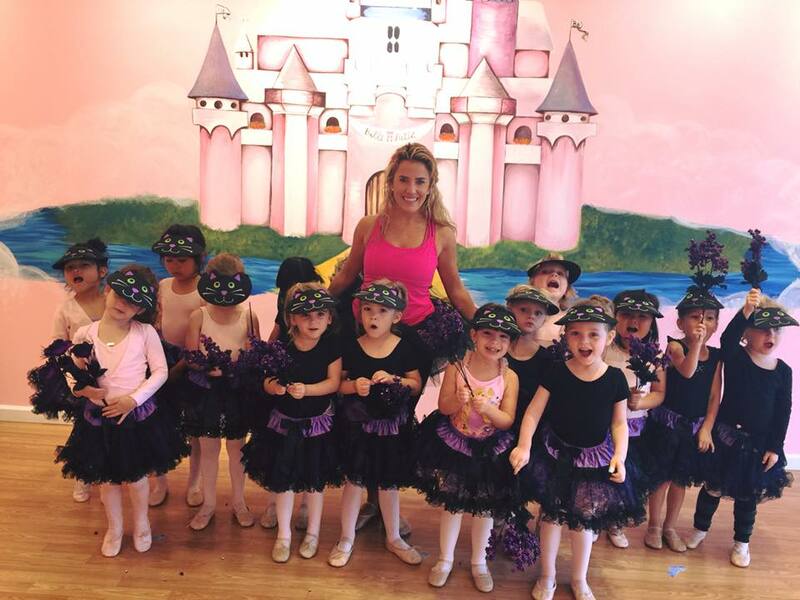 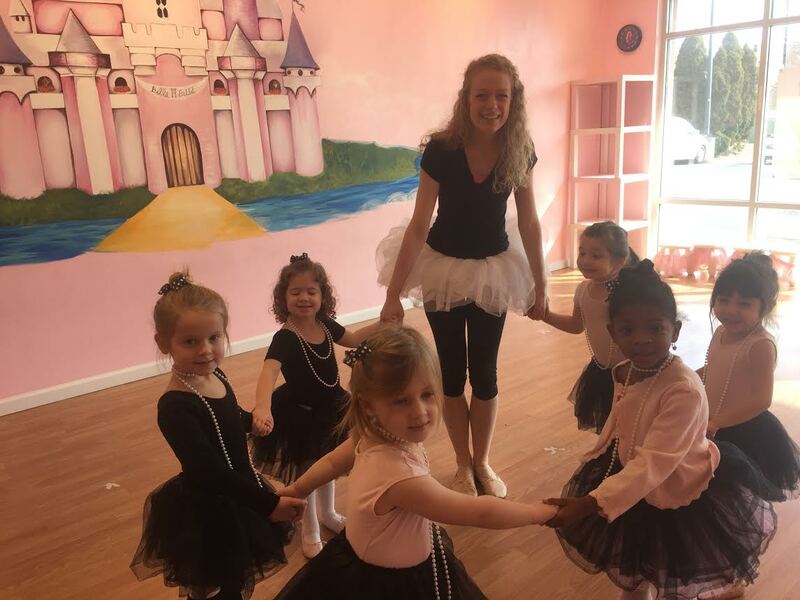 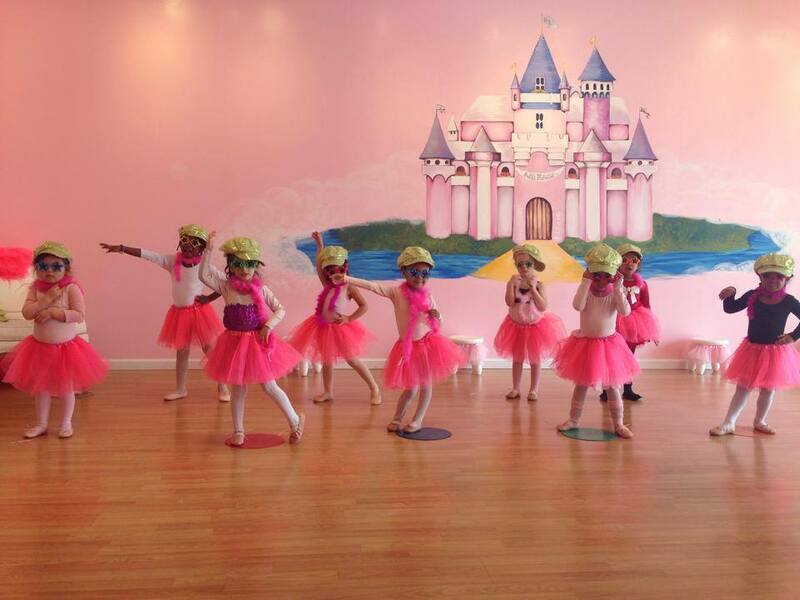 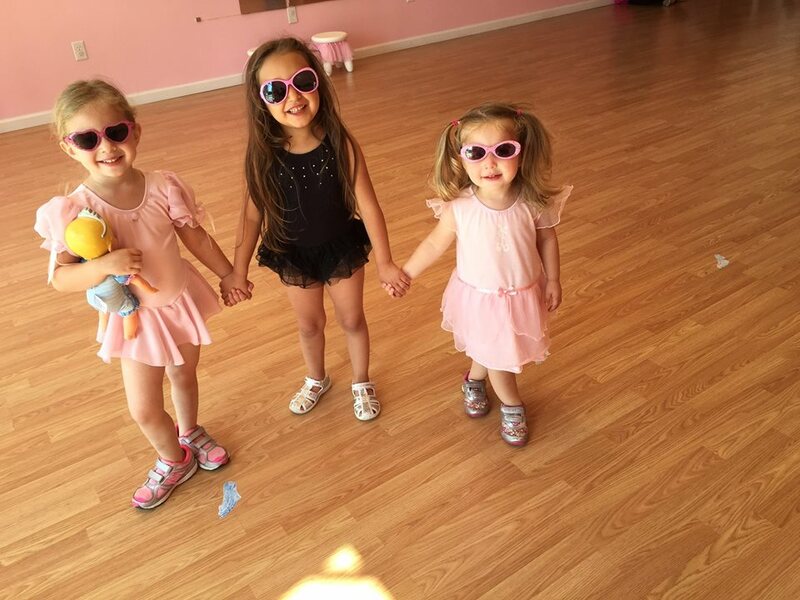 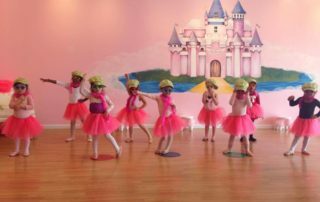 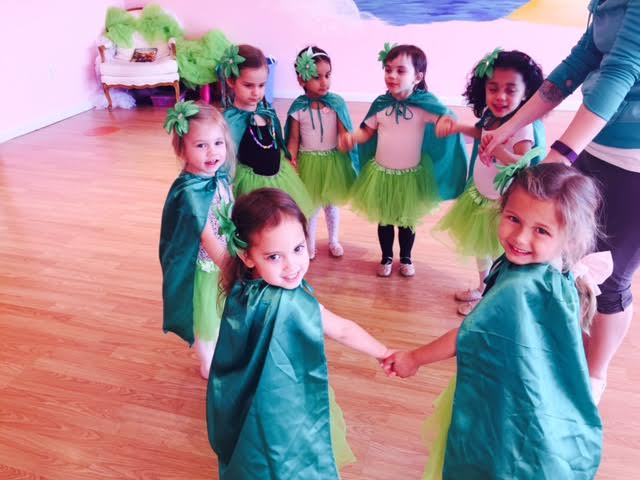 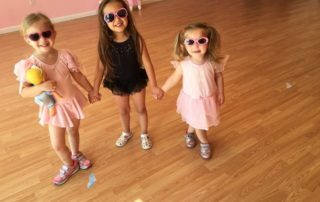 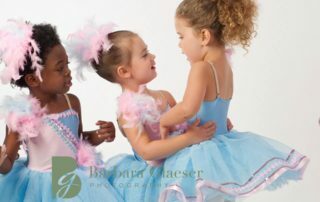 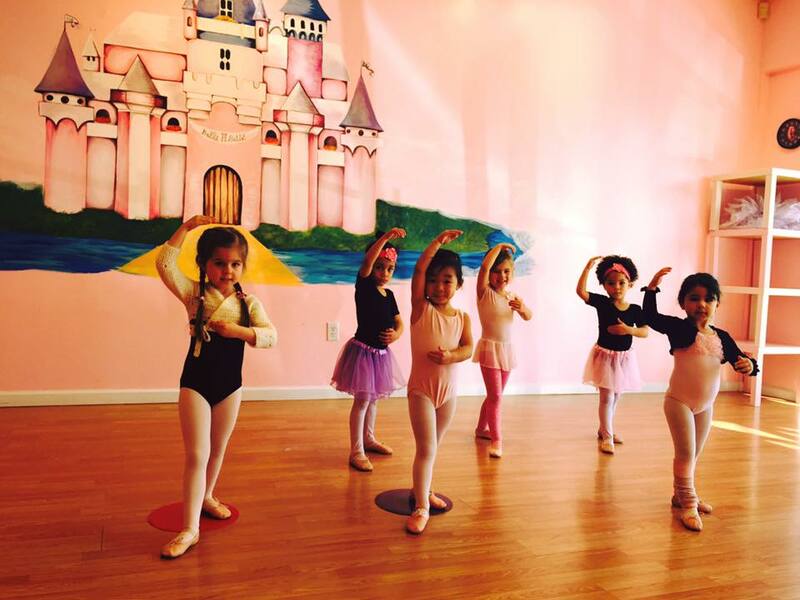 After all the hard work is done, our ballerina’s are rewarded with dress up and special choreography at the end of class. 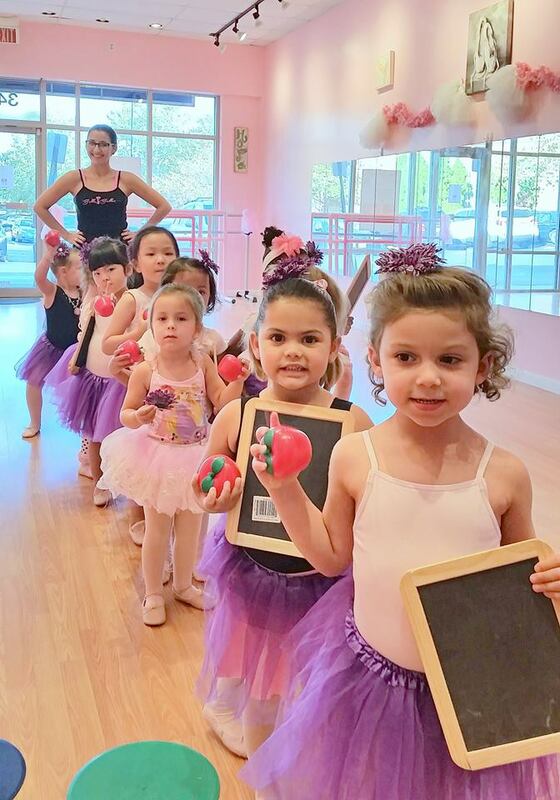 This is something our dancers look forward to every week, and their smiling faces after every class prove that hard work and perseverance really does pay off! 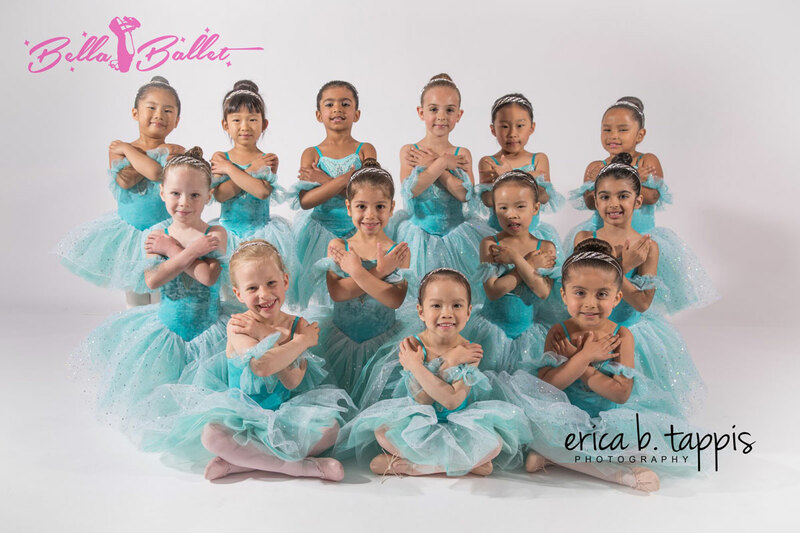 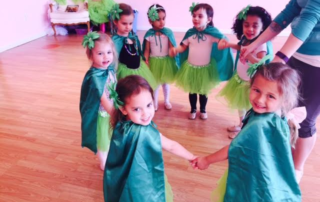 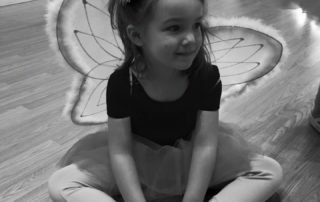 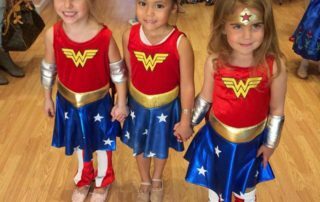 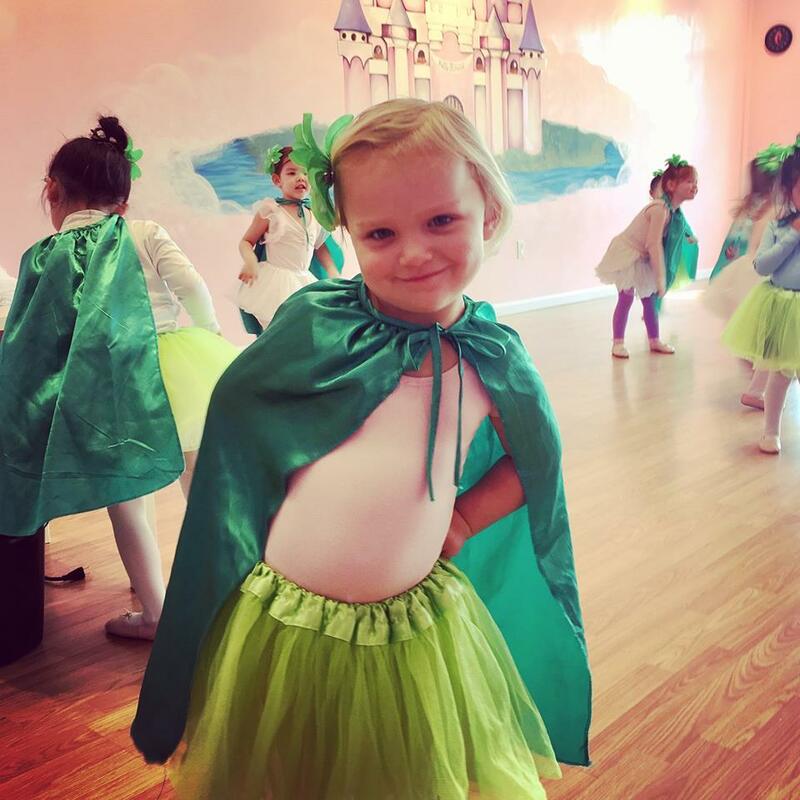 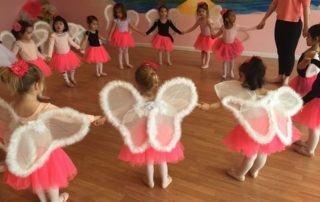 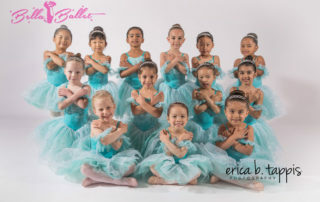 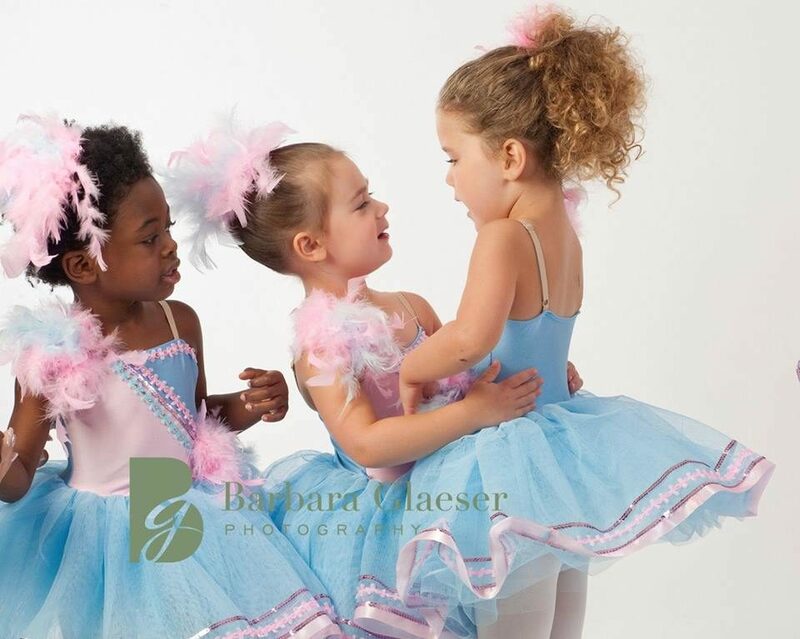 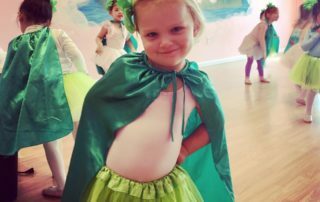 As our ballerinas will be dancing on their own (without mom or dad) in this class, we recommend dancers have previous experience in a Mommy & Me class or another structured class. 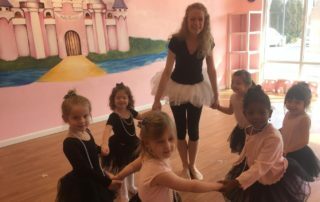 It is up to the teacher’s discretion to recommend the student switches to a Mommy & Me class after the first couple classes if they feel that will be the best fit for the student.